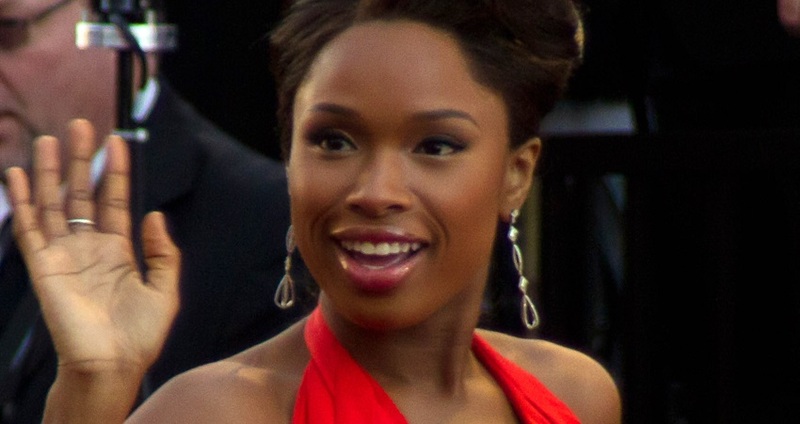 Jennifer Hudson used to work at Burger King. She worked the drive-thru and used the drive-thru mic to showcase her singing. She was extremely lucky that her manager was actually a club-promoter too. After years of hearing her sing into the drive-thru mic, he finally hired her to sing at one of his clubs. She told Howard Stern that she would make more money from one night of singing at the club than working 2 weeks at Burger King. She has certainly come a long way from singing into the drive-thru mic.